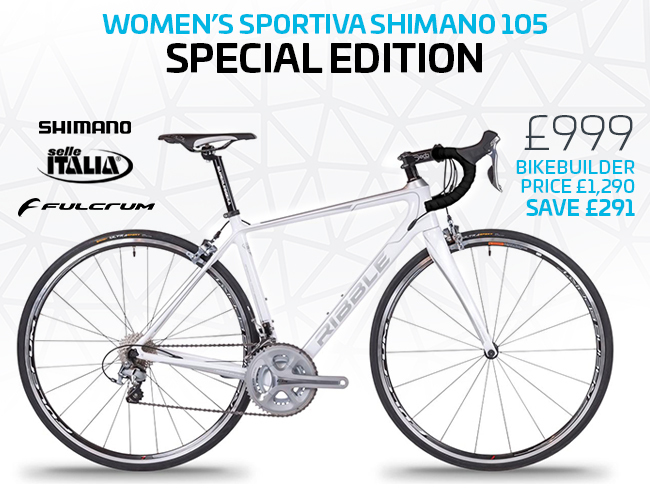 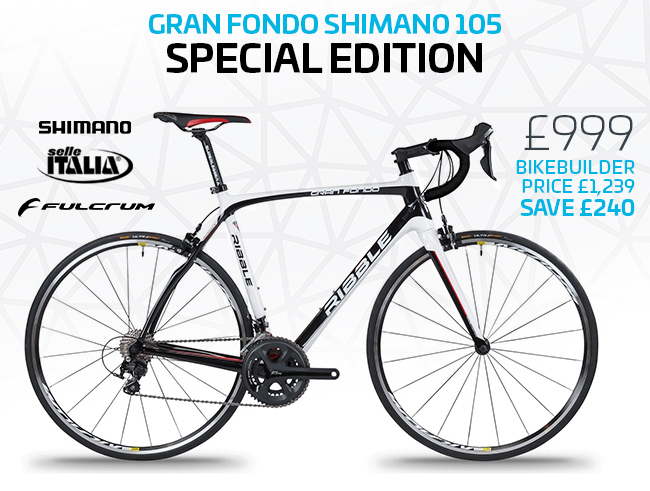 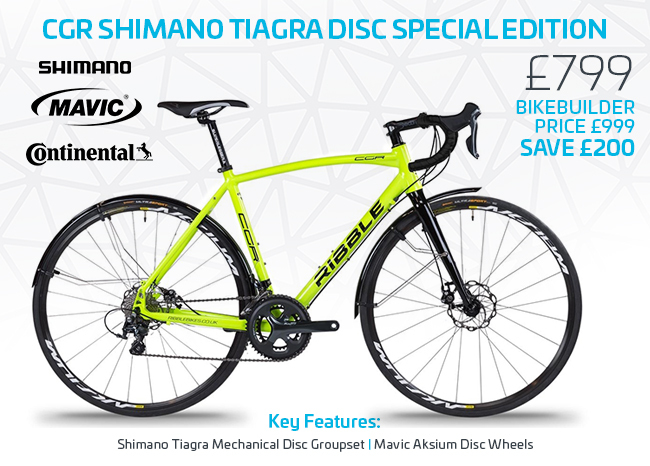 Ribble have added some Christmas savings on Ribble Special Edition Bikes! 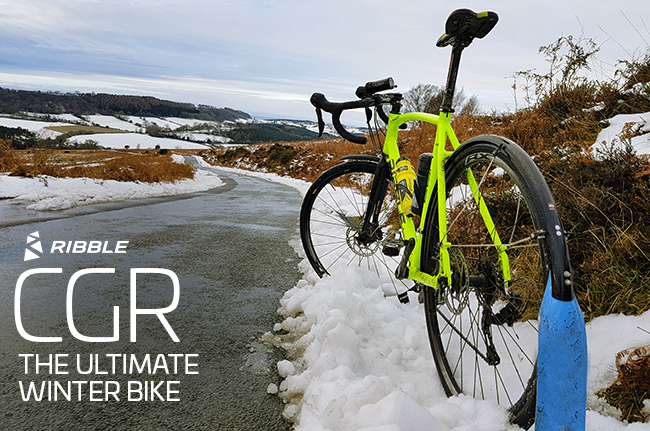 Plus a FREE Tacx Turbo Trainer (worth £119.99) and a FREE Tacx Trainer Tyre (worth £29.99) with every Ribble 7005 Audax SE purchase, for only £749. 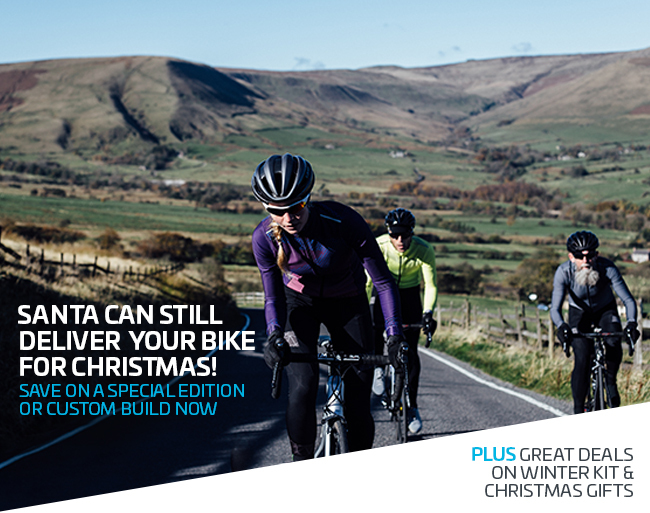 3 for 2: Mix and match three Christmas treats from Stocking Fillers and Winter Accessories and get your lowest value choice for free!